Through Kavala. 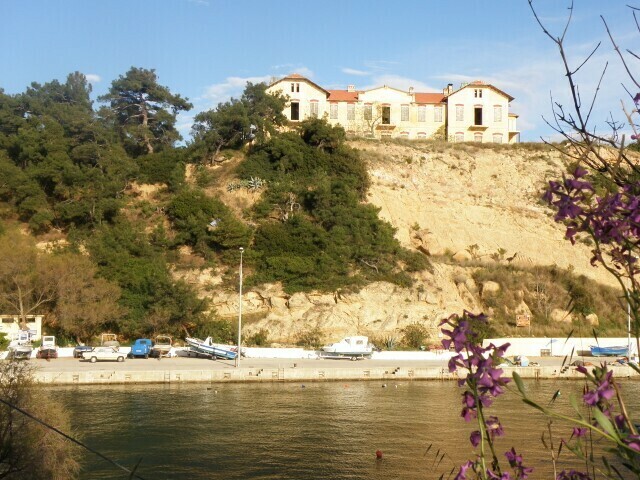 The island is served by the International Airport of Kavala . There are many scheduled flights from Athens daily ( 50 minutes flight ) . 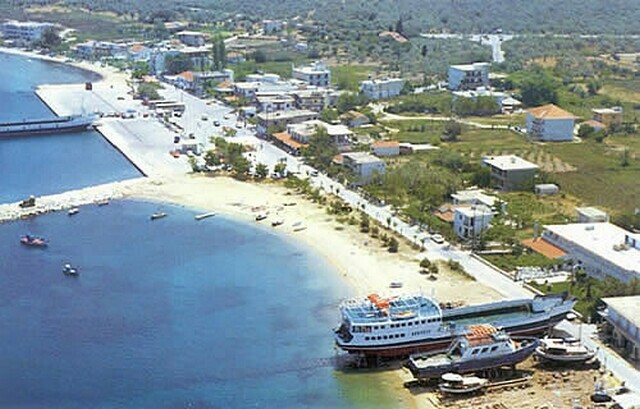 Alexander the Great Airport ( Chrysoypoli ) is 30 km east of Kavala . There are also flights from major European cities several times a week . 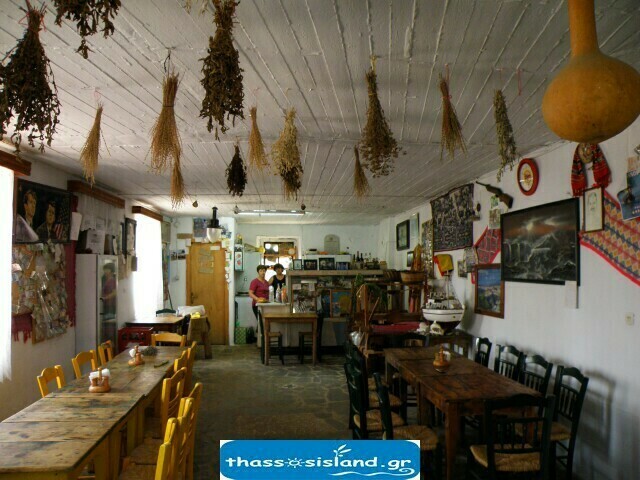 The airport is 18 km from the port of Keramotis featuring ferry to take you to an island (35 minutes) . Through Thessaloniki : At the airport of Thessaloniki International Airport Macedonia , there are many flights to and from Athens and many European cities . If you plan to fly through Thessaloniki , then you ought to prepare and transfer from there to Kavala or Keramoti with a bus. With the Egnatia road stuff is a breeze . After Kavala to Xanthi there are two exits that you can go to Keramoti.O first is through Kavala airport and the second through Chrysoupoleos.I distance is about the same . 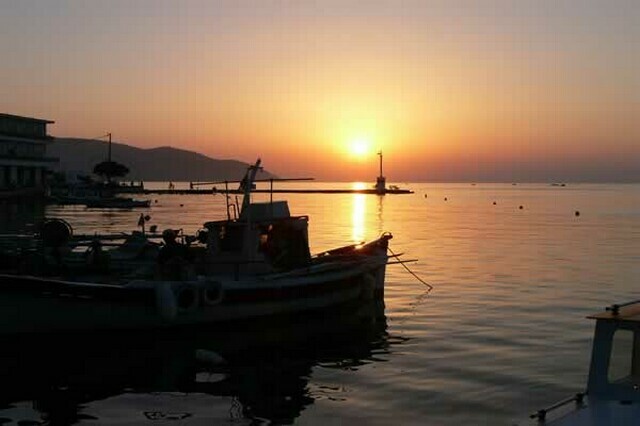 It takes about two hours to reach Kavala from Thessaloniki and a half to get to Keramoti . Around the same time do to reach Kavala and less for Keramoti from Alexandroupolis. 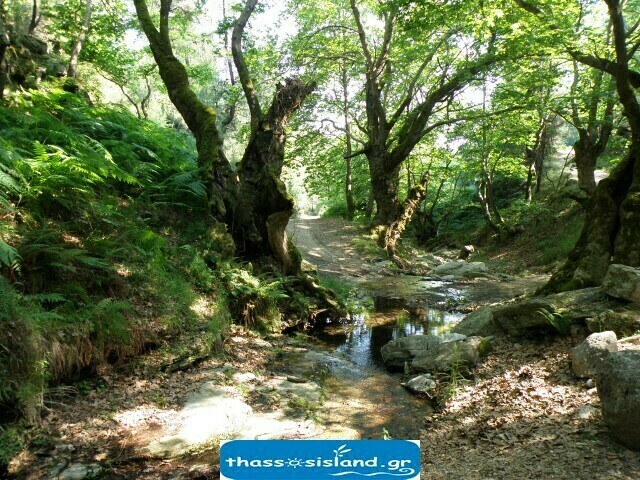 From Kavala and Keramoti you can get the ferry to Thassos . You can get the Greek Railway and travel to the city of Drama. The trip takes about 8 hours from Athens . You can also come by train from Thessaloniki , but costs more than the bus and takes 1.5 hours longer. When you arrive in Drama , take the bus to Kavala that runs about every half hour. 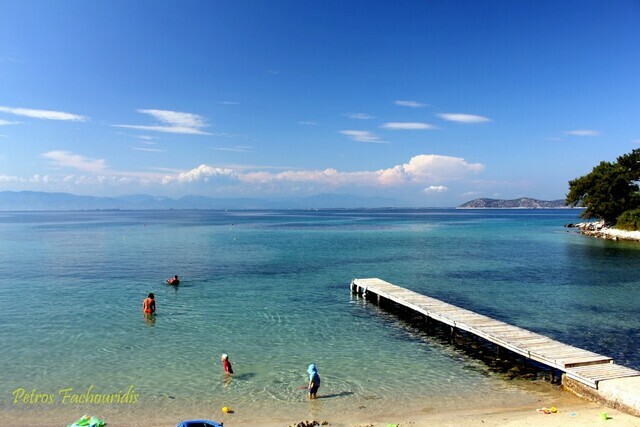 You can reach Kavala from Athens, Thessaloniki and Alexandroupolis to Kavala Bus . 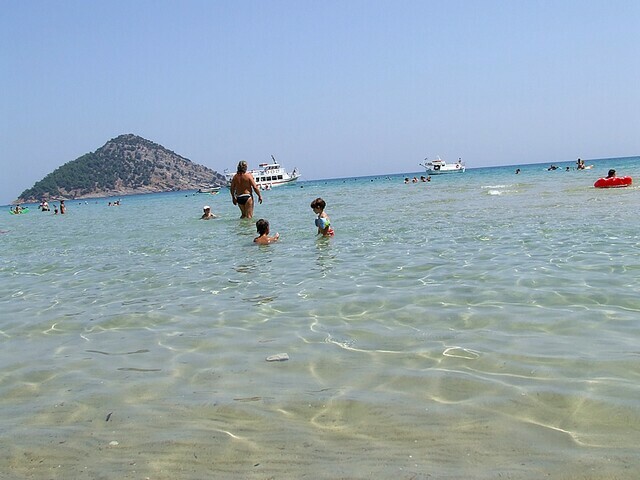 There are daily ferry from Kavala Prince (75 minutes and ticket) and Keramoti Thassos (35 minutes) . 1. 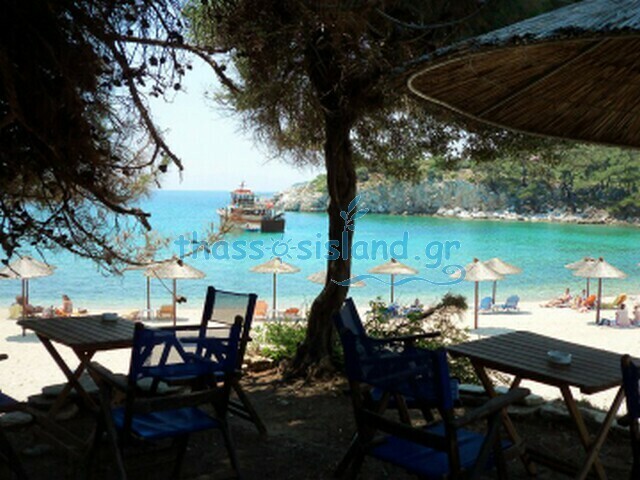 You can get ferry from Kavala to the port of Thassos Prinos . 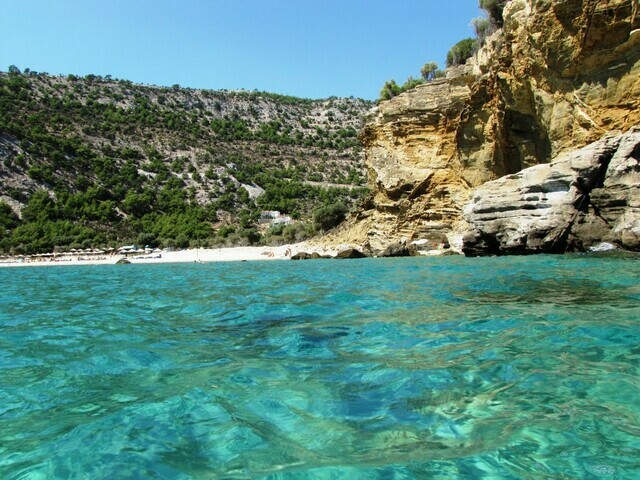 But you must know that carried fewer sailings from Kavala to Thassos from those performed by Keramoti. Here you can see the ferries . There are daily buses serving all coastal locations and villages , and many villages . For more information call 2593022162 ( office bus Thassos ) . The long road of 100 km surrounding the island is in good condition making it easy to drive, although there are some very sharp turns . The island rented cars and motorcycles . We have 21 guests and 0 users online.